@Chilko left his in our tips section. It shows the Nokia N9 Variants on navifirm. Seems despite what’s seen on some third party sellers, only the black N9 will have a 64GB variant. Makes sense in long term as that is the most popular colour choice. Something interesting is a “UK IRELAND” Model. Ireland is not on the official countries for availability, though it is expansys listed. 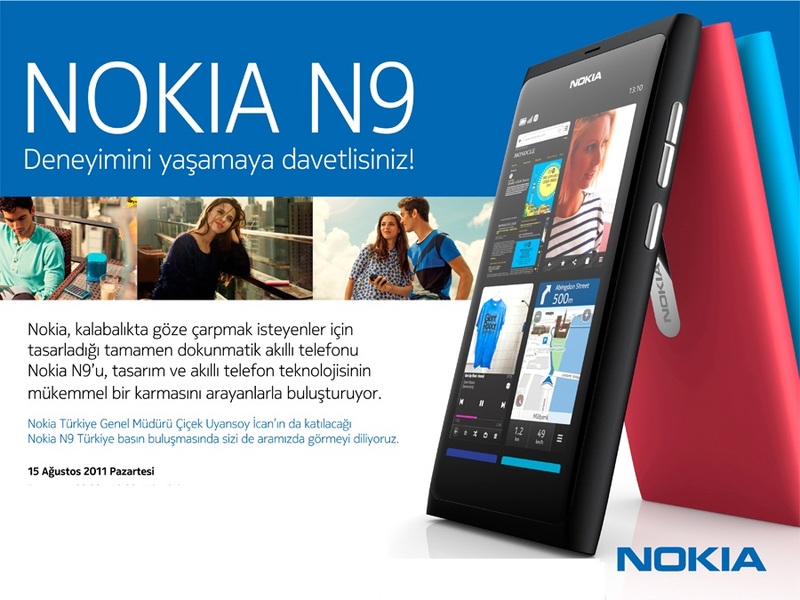 As no network is listed, this may be the UK Nokia N9 for resellers?